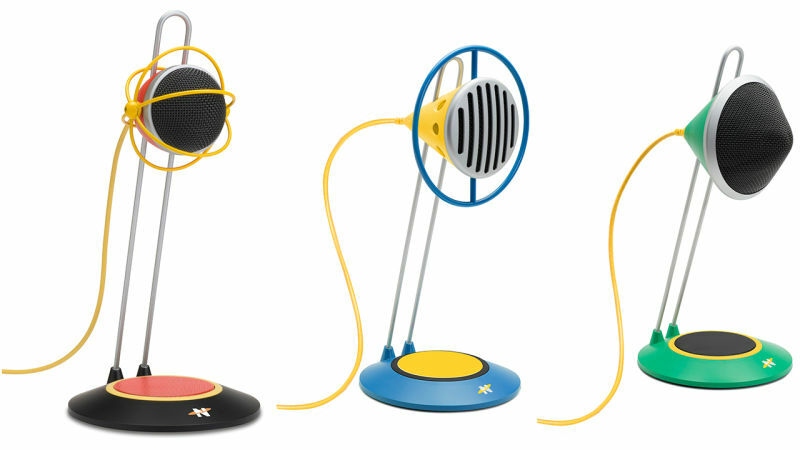 The Widget Microphone series by Neat (Gibson’s new microphone division) has 3 different models that are all easy to use USB connections, and are full-range 96kHz/24 bit audio. All three pack custom capsules, built-in pop filters, shock mounts and adjustable stands. What do you think of these microphones. Would you purchase it? Let us know on the IAIB Forum .